Established in 1974 as Weaver Carpets, Weaver Flooring & Interiors offers value and choice on a number of flooring and interior products. 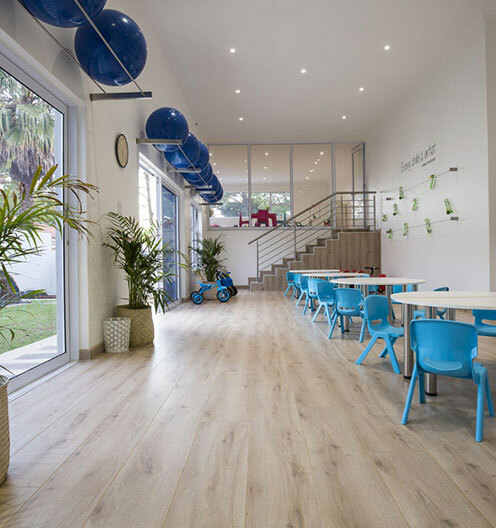 Weaver Flooring & Interiors specialises in residential, commercial and industrial installations. 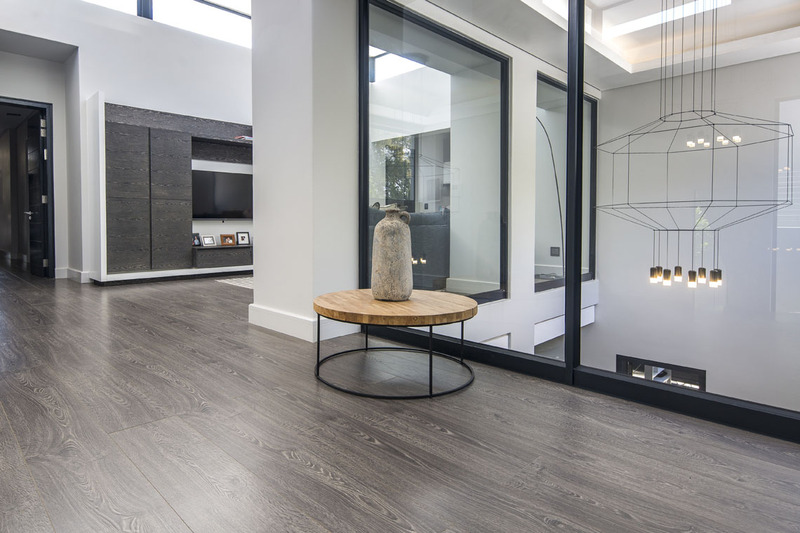 We offer a comprehensive range of flooring, blinds and shutters for individuals, interior designers and corporate clients, having been proudly associated with numerous corporate, hospitality and residential projects over the years. Our showroom is situated in Umhlanga, servicing the greater Durban Area. Over the years we have developed proud associations with various manufacturers and suppliers to bring you a range of quality carpet, blind and shutter products.